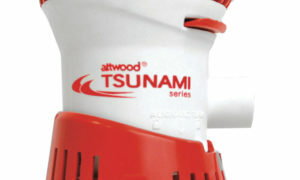 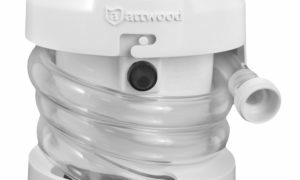 Attwood hull-mounted vents are designed to install by fastening as a complete unit from either inside or outside the hull. 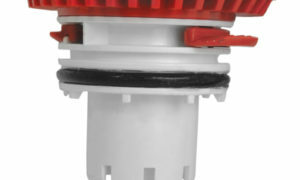 Ventilation hose (not included) twists into the bottom of the box to form a raised water barrier. 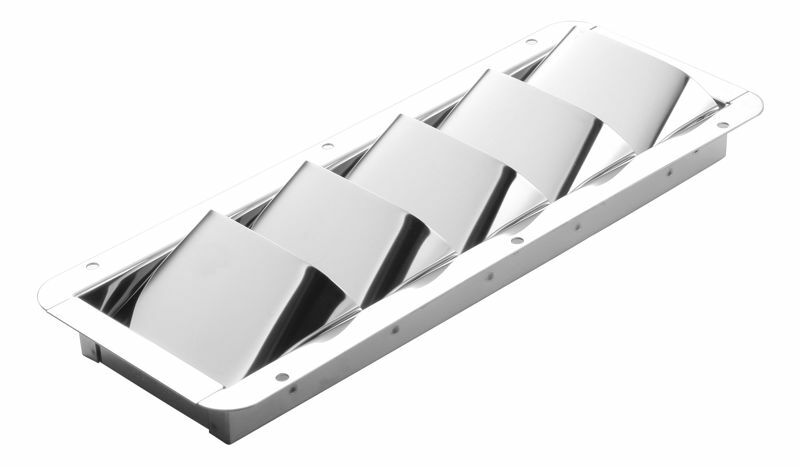 Plastic vents are corrosion-resistant and will not discolor. 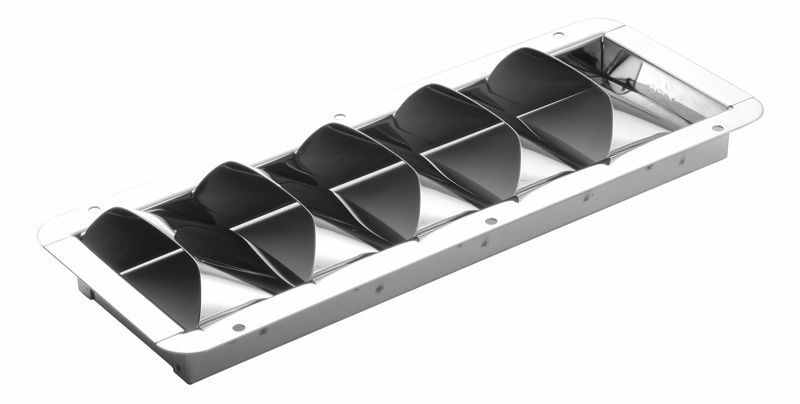 All collector boxes and vents are designed for intake or exhaust and meet ABYC H-2 cross sectional area requirements. 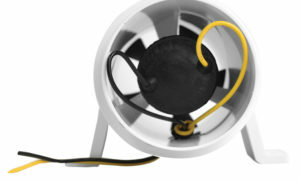 Requires collector box 1487A for 3″ system, or 1487B for 4″ system. All-welded #304 Stainless Steel construction with polished finish.